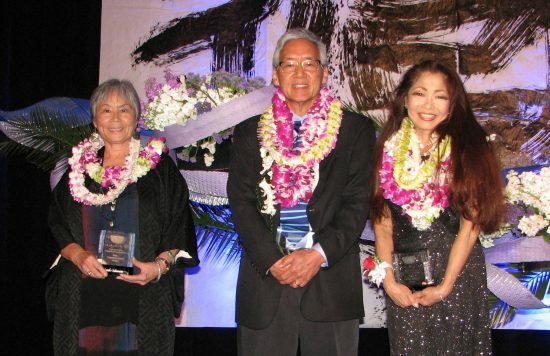 From left: Phil Celia (for Ambassador Award recipient Bose Professional), Steven Morikawa (for Chairman’s Award recipient American Honda Motor Co. Inc.), JACCC CEO Leslie Ito, Community Spirit Award recipients Yasuko Sakamoto, Gordon Tani and Carol Tanita, Doug Green (Bose Professional), Pacific Pioneer Award recipients Daniel Ho and Lydia Miyashiro-Ho. LONG BEACH — The Japanese American Cultural and Community Center celebrated its 36th anniversary with an awards dinner — themed “Discover, Connect, Cultivate, Resonate” — on June 11 at the Hyatt Regency Long Beach with a larger-than-usual crowd of 575 in attendance. 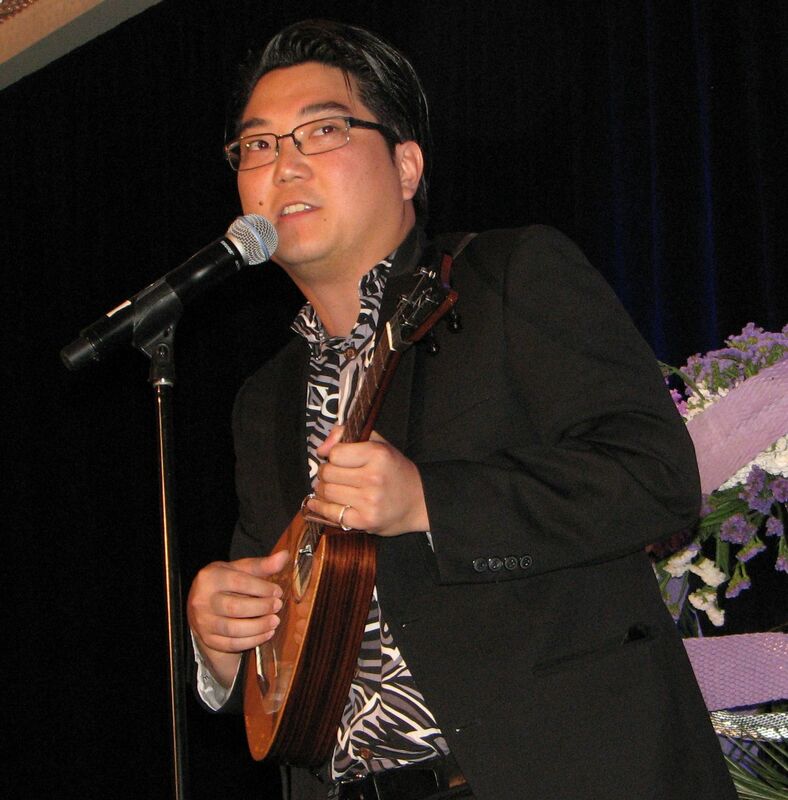 In lieu of an acceptance speech, Daniel Ho performed a couple of songs. George Tanaka, chair of the JACCC Board of Directors, gave welcoming remarks and Leslie Ito, JACCC president and CEO, presented the Pacific Pioneer Award to Daniel Ho, a six-time Grammy winner for Hawaiian music, and his wife and creative partner, Lydia Miyashiro-Ho. 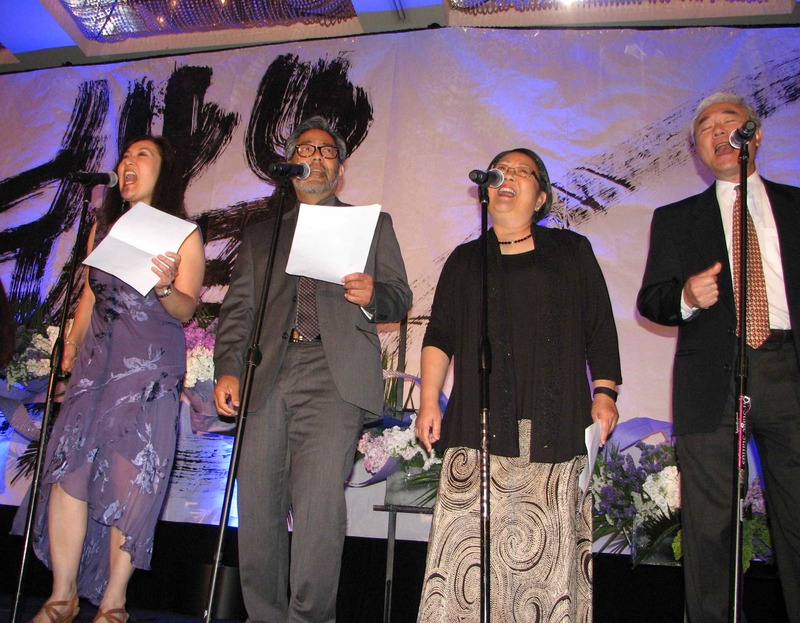 Keiko Kawashima, Kurt Kuniyoshi, Haruye Ioka and Darrell Kunitomi of the Grateful Crane Ensemble sang songs about the Community Spirit Award recipients. 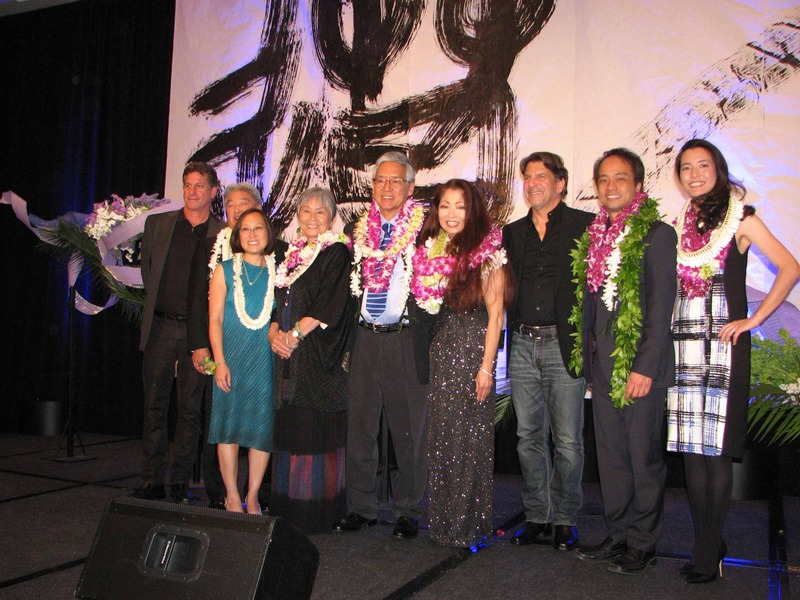 Ho’s association with JACCC began in 1992 when the late Duane Ebata, then managing director of the Aratani Theatre, presented a show by Ho and his band, Kilauea. The honorees married on an auspicious day, 8-8-08, at the JACCC’s James Irvine Japanese Garden and held the reception on the Aratani stage, so “JACCC holds a very special place in their hearts,” Ito said. 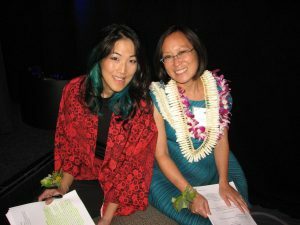 Emcee traci kato-kiriyama and JACCC President and CEO Leslie Ito. 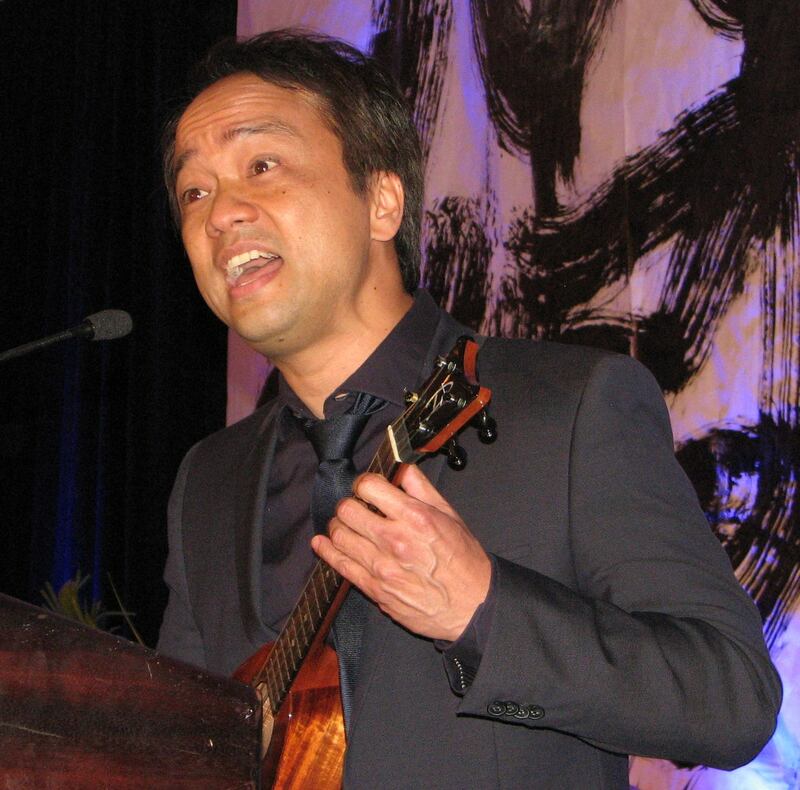 Jason Arimoto, co-owner of JACCC’s U-Space and co-founder with Ho, Miyashiro-Ho and Patrice Oyama of Ukulele Creations and the L.A. Ukulele Expo, performed an original piece dedicated to the honorees. The song, which was about picture brides, was inspired by plantation life in Hawaii as well as blues music. 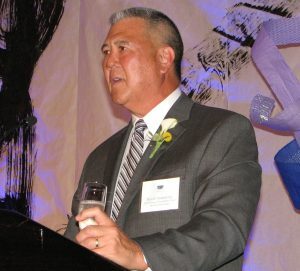 Dinner chair David Yamahata led the toast. Tanaka presented the Chairman’s Award, which is for individuals and corporations that serve as exemplary role models through philanthropic, social and cultural activities benefiting the community at large, to American Honda Motor Co. Inc., represented by Steven Morikawa. Jason Arimoto performed an original ukulele piece in honor of Daniel Ho. 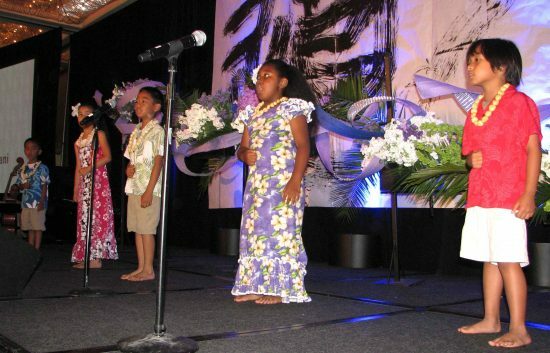 A performance by kids from Kumu Hula (master teacher) Keali’i Ceballos’ Halau Keali’i O Nalani followed. Ito paid tribute to three community leaders who have passed away over the past year — Ruri Sugimoto, Dr. Paul Terasaki and Dr. Takeo Uesugi — and listed some of JACCC’s recent accomplishments, including Fiesta Matsuri, a joint Little Tokyo-Boyle Heights venture; the all-youth musical “Peace on Your Wings,” based on the story of Sadako Sasaki; and displaying Edo-period artwork from the Price Collection with ikebana arrangements by the Ikenobo, Sogetsu and Ohara schools. Bose was represented by Doug Green, business development manager, and Phil Celia, western U.S. regional manager. Kids from Halau Keali’i O Nalani performed Hawaiian songs and dance. 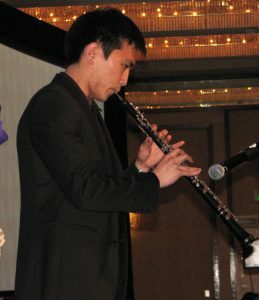 Oboist Kyle Kurihara, a former JACCC intern and a graduate student at the New England Conservatory of Music, performed “Arethusa from Six Metamorphoses After Ovid” by Benjamin Britten. The fifth annual Community Spirit Awards went to unsung heroes “whose unwavering dedication and commitment have had an immeasurable impact on the people and organizations around them,” said kato-kiriyama. Alison De La Cruz, JACCC’s director of performing arts and engagement. • Carol Tanita, who has worked at Rafu Bussan for 43 years and organized fundraisers for numerous causes, including Budokan of Los Angeles. Singers Keiko Kawashima, Haruye Ioka, Kurt Kuniyoshi and Darrell Kunitomi of the Grateful Crane Ensemble performed popular songs with altered lyrics for each honoree: “You’ve Got a Friend” for Sakamoto, “Suavecito” for Tanita, and “My Girl” for Tani. Carol Tanita (right) spoke on behalf of fellow Community Spirit Award recipients Yasuko Sakamoto and Gordon Tani. 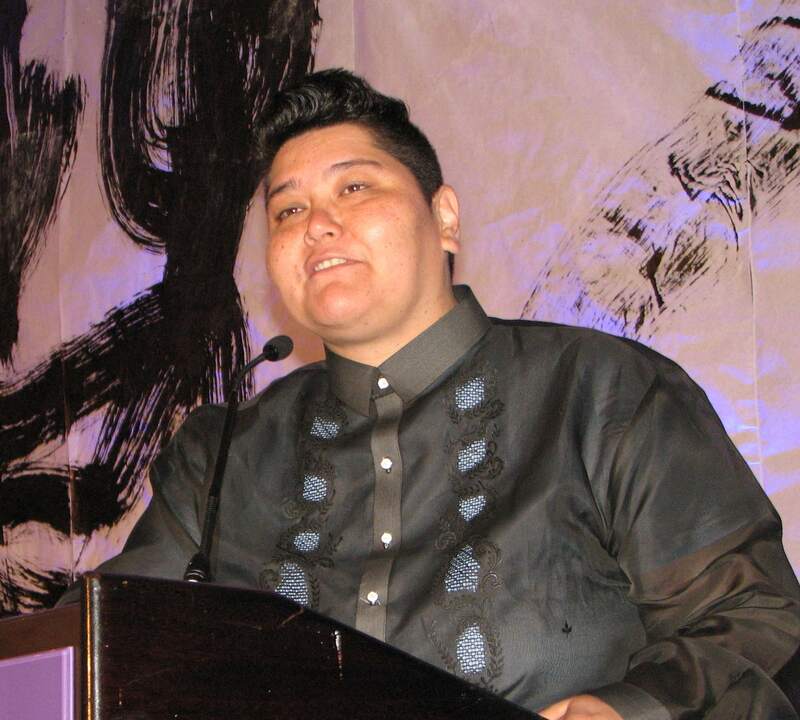 Speaking for the honorees, Tanita thanked the volunteers who work in the temples, churches, social service organizations, schools, cultural, historical and youth leadership groups, and community centers. The JACCC 36th Anniversary Band. 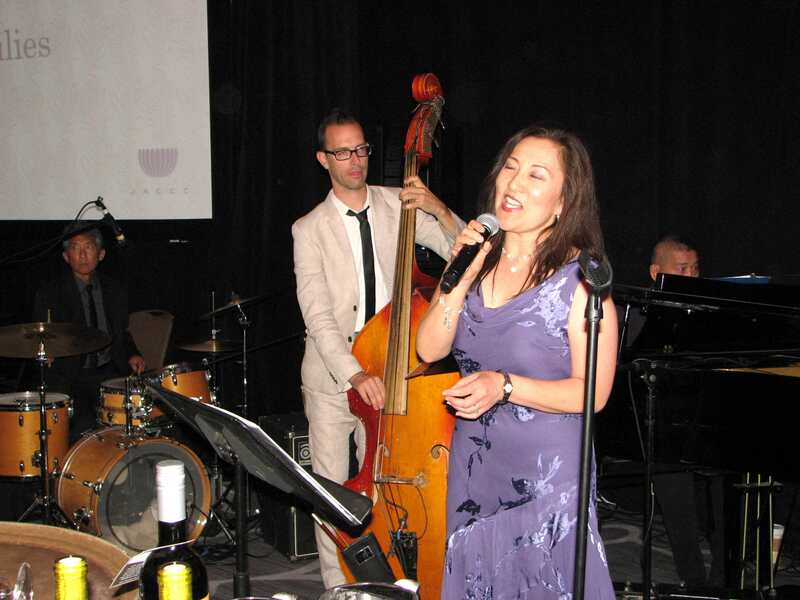 Music was provided throughout the evening by the JACCC 36th Anniversary Band: Kawashima (vocals), Scott Nagatani (band leader and keyboards), Danny Yamamoto (drums and percussion), and Gordon Bash (bass). The opportunity drawing was conducted by Tanaka and Nancy Matsui of American Airlines. 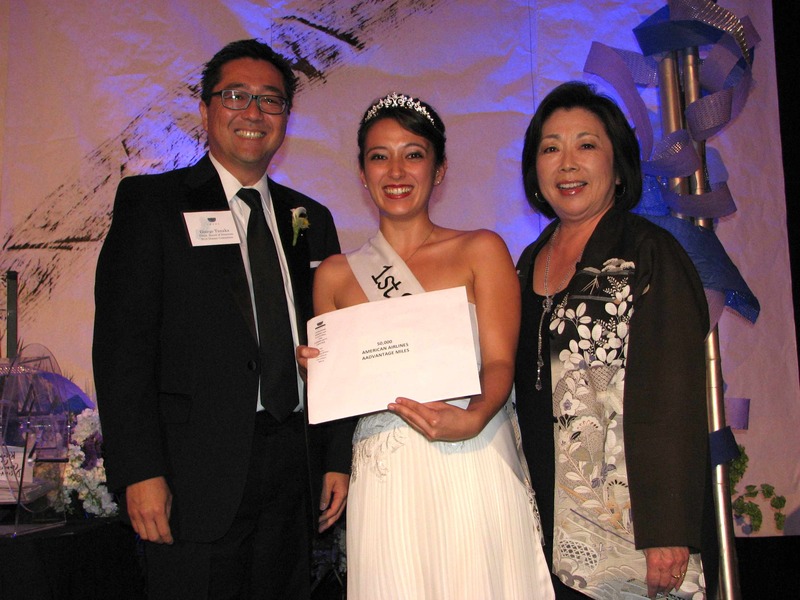 The top prize, 50,000 American Airlines AAdvantage bonus miles, was won by First Princess Veronica Ota, one of the Nisei Week Court members volunteering at the event. Nisei Week First Princess Veronica Ota receives the drawing’s first prize from George Tanaka, JACCC board chair, and Nancy Matsui of American Airlines.